Adidas Sport is the top supplier in the field of fitness, so our sports shop helps you achieve your goals. With Adidas Training looking after your health is more important than ever, because now everybody is catered for, so there is no excuse. Here is your hour of sport! Get the complete fitness kit at our online shop. Everything from clothing and shoes to accessories, with Adidas fitness gear you are well equipped for all year round, from the summer season right into the colder months. You´ll be well equipped for the next session at the gym if you get your fitness gear from Keller Sports. In the sports shop you can find a wide selection of Adidas fitness products. With sports articles you can train in the weights room or jog on the treadmill to watch the pounds drop off! During stretching Adidas sport also comes into play. Equipment for Yoga exercises can also be found at the fitness department at Keller Sports! You can equip yourself online with shorts by Adidas Fitness, which are an absolute basic in the hall and for outdoor summer activities. Outdoors you will need more specific articles, for example, shock-absorbing running shoes from the online sports shop. Adidas Sport is a promise: whether you take part in team sports or individual sports, strength building or fitness training - Keller Sports can equip you with all the Sport gear that you need for any activity. 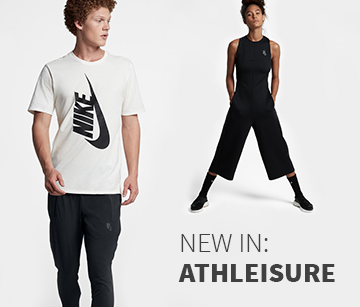 With sports or fitness equipment it is easy as pie to get a casual style with a modern twist and a sporty touch on top of it all. With jackets and T-shirts from Adidas training you´ll look great whether you´re at university or in the office, at school or shopping at the mall. The bargain shoes that you got online can be combined perfectly with casual jeans and to top it off, try wearing a sports cap. Adidas Training in the sports shop is aimed at the whole family. 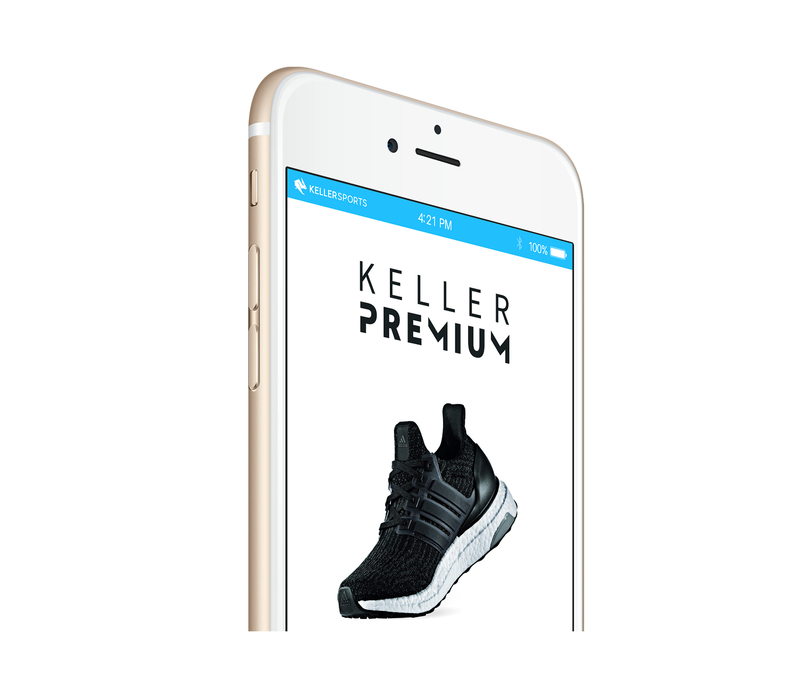 For a more detailed specification of your search for sports gear try out the Keller Sports Product Matching Engine - or in short KSPME ®. With this search system you can filter out any unwanted articles and get a great selection of suitable products in the blink of an eye. Are you looking for a specific colour in sports gear? No problem! One click and the hit list is displayed in the Adidas fitness department at Keller Sports. From here, all you need to do is choose which products you like the look of. But it gets even better, because at Keller Sports we offer you expert advice on anything related to fitness gear. Shipping online for sports gear has never been as easy as it is at Keller Sports! It really is a pleasure to buy Adidas fitness wear at Keller Sports. Welcome to our online shop!